There are a bunch of action cameras now available in the Indian market and the most popular of them is the Go Pro. However, the Go Pro budget action cam also has a rather high price to begin with. Enter Go Noise Play 2, which is not so exorbitantly priced and has some of the latest features like Wi-Fi and app support one wants from an action cam. We put the Go Noise Play 2 on our test bench and used it over the last couple of weeks to know more about it. This is our review of the pocket friendly action camera. Out of the box the Go Noise Play 2 looks very similar to the Go Pro, but has its own distinct features. The front is dominated by a large lens (16 MP) that also has the power button along with the branding at the bottom. The left side has the microSD card slot along with the micro HDMI and proprietary TV and charging port. The speaker grille is also placed on this side. Top has the shutter release button, while the bottom slots the replaceable 1,200 mAh rechargeable battery and tripod port. The rear has the fairly bright 2-inch TFT touchscreen. There is an unusually large black band around the touchscreen, which could have been reduced and one could have got a larger display. There are a total of three LED’s on the Go Noise Play 2. One over the screen, the other next to the shutter release button and the last one on the front of the camera. All three can be customised and turned on or off. Setting up the camera does not take much time. In the box you just get the camera and charging cable. Rest of the accessories are sold separately, so you might want to pick those too. These include a Go Pro like waterproof enclosure, mounting accessories etc one would need when going out in the wild. 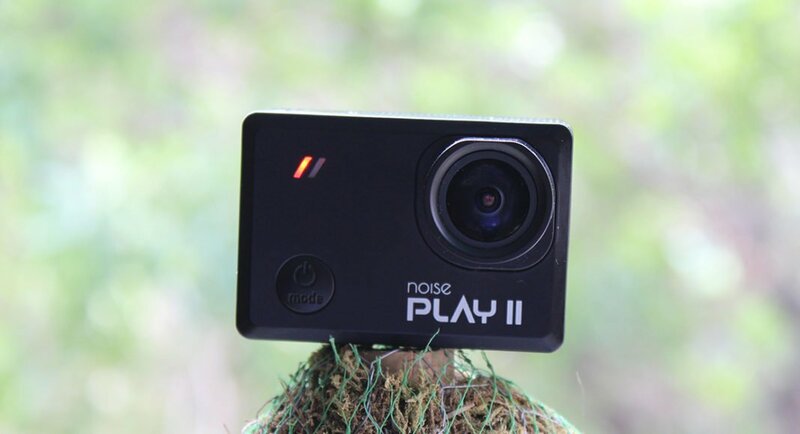 the Go Noise Play 2 supports memory cards of up to 128 GB and you would need to purchase that additionally as well, since this action camera has no on board memory. We took it out for a spin and found it quite nice during day light. It can record videos at 4K 24 FPS and the results were sharp and close to life. It’s in low light or at night that this action camera loses its touch. Noise and blurred edges are evident and not much can be done to help that. The Go Noise Play 2 is certainly not a picture taker. It struggles in that department. We quite enjoyed the underwater video shooting with this camera. The videos were not bad at all and can put many others in the same price bracket to shame. 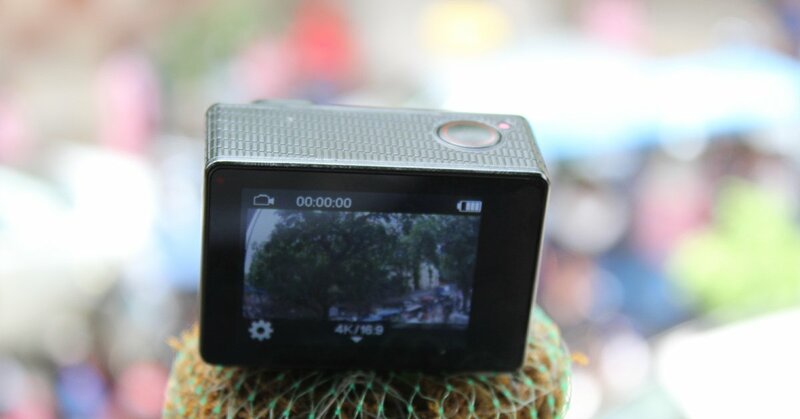 There are lot of shooting modes available on the Go Noise Play 2 including our favourite time lapse. Slow motion mode is also there, which works fine but the to get better frame rates one needs to comprise on the resolution. 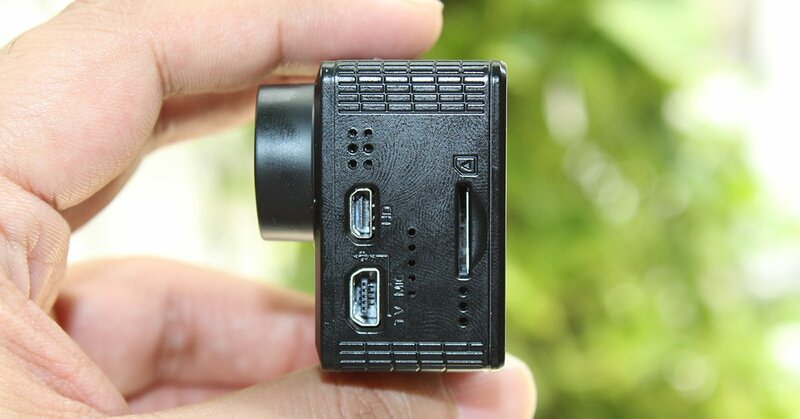 Users can also download the Noise Play 2 app from the Play store and manage the camera with it. Apple users you might want to skip this if you want app compatibility, since it is available only for Android users. The battery takes 1.5 hours to charge fully and gave us around 3 hours of video shooting time. Overall, the Go Noise Play 2 impressed us at some levels and at some we wanted more from it. If you want an inexpensive option to start with then this seems to be a fit. The performance is not bad and the wide lens does manage to capture most of what you are seeing.